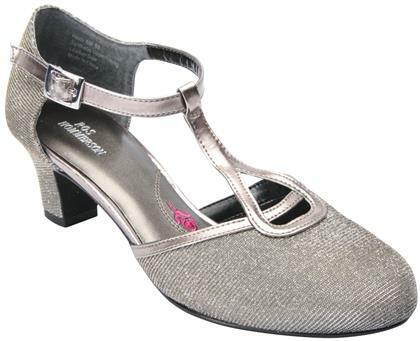 Heidi by Ros Hommerson® is a timeless and sophisticated t-strap pump. Premium quality fabric and padding in the footbed will pamper and protect your feet. Heidi by Ros Hommerson® is a must have to complete every woman's wardrobe.